Hello Frequent Flyers and Welcome aboard our 101st flight, Game of Thrones. Just like a meteor, GoT burst onto the television set and beheaded our expectations, and favourite characters. 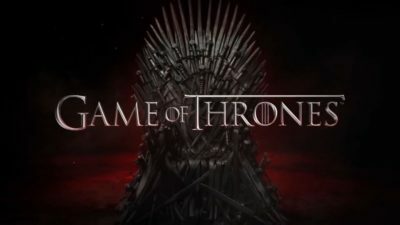 Between dire wolves, the death of character archetypes, and wanting to punch someone in the face SO MUCH, your flight crew goes to Winterfell, and waits for it to Winterfall.